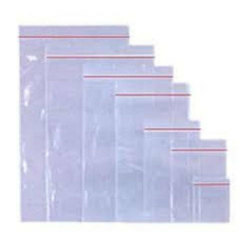 We are a most trusted name in between the topmost companies in this business, engaged in providing quality assured range of BOPP Self Sealing Bag. 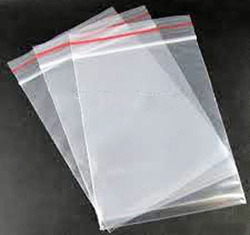 This BOPP Self Sealing Bag is made by using supreme quality polypropylene plastic at our vendor’s place. Our product range is known for providing efficient packaging.